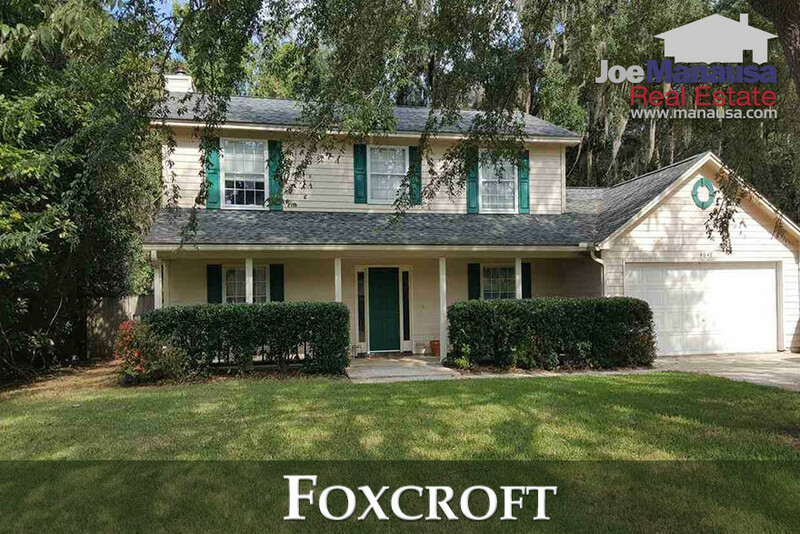 Northeast Tallahassee is hot, and Foxcroft is one of the most active little neighborhoods that you will find there. 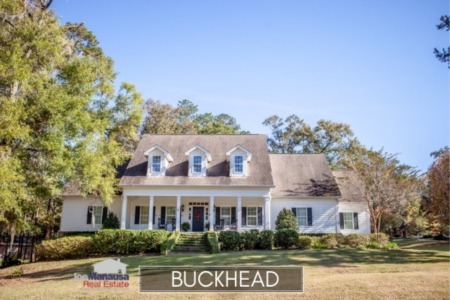 Offering above average size homes and lots and access to A-rated schools, it's no surprise that buyers are standing in line for a Foxcroft home. In this hot market, don't be surprised if you see one disappear while you are browsing homes online! If you see homes for sale in Foxcroft on another site (and not here), it means the other site is showing you homes that are not really available! 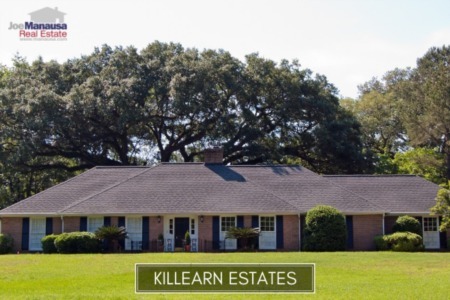 Homebuyers continue to find this popular Northeast Tallahassee neighborhood highly attractive and thus in high demand, and we'll see home sales limited solely by the number of homeowners who decide to list their homes for sale this year. Situated within the highly prized Thomasville Road corridor, Foxcroft has continued appreciation growth coming over the next few years. Why? A big reason for this popularity is the school system. It is important to note that the narrative contained below is for sales through December for all previous years, but through the first two weeks of November in 2017. The graphs and the closed sales table will be continuously updated into the future (meaning bookmark this page if you always want to know the current status of homes in Foxcroft). Average home prices in Foxcroft are at $233,470, which is just a few percent lower than the market high set back in 2006. The pace of home sales in Foxcroft is limited by homeowners who would like to move. Buyers want homes here, there just are few opportunities. Properly marketed homes will sell within days of hitting the market. Currently, there are three homes for sale in Foxcroft, and 2 are already under contract. If you are thinking of selling your Foxcroft home [Call Me] ... we can get you top dollar whenever you are ready! Foxcroft home values have risen more than 4% in 2017 when compared to the average recorded in 2016. Home values have risen 46% since the bottom of the market in 2010. If you purchased a home in 2010 for $162,000, today it would likely be worth about $237,000. That's an increase of $75,000 in 7 years! This is an average annual appreciation rate of 5.6%, and definitely will make the 2010 buyers feel smart! Foxcroft home sizes typically fall in a range of 1,700 to 2,000 square feet, and this year we are seeing bigger homes selling. The ten homes sold in Foxcroft this year have averaged 1,956 square feet. The following list shows more than 600 home sales in Foxcroft going back to 1991. This concludes our November 2017 update on the real estate market in Foxcroft, please feel free to give us a call at (850) 366-8917 or drop us a note if you have questions not covered in this report. Is It Too Late In The Year To Buy A Home With A Pool?